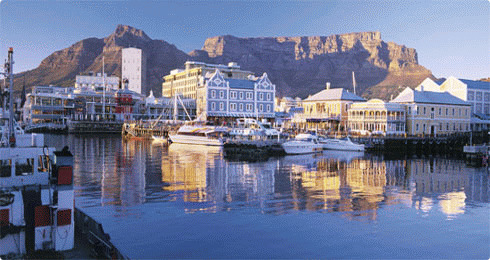 The V&A Waterfront is Cape Town's most visited tourist destination. 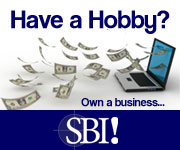 It is not difficult so see why with so much to do and so much to see. With Table Mountain as a backdrop and the sea on the other side, you can't ask for a better setting for a tourist destination. 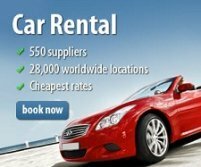 With ample and safe parking available, you can easily walk to all the sights. At the heart of everything, is the working harbour, the Victoria and Alfred Basins. 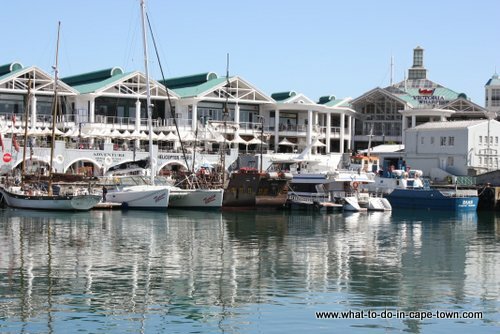 Here mooring is provided for visiting passenger liners,the Robben Island Ferries and various other vessels offering cruises in and around the harbour. The Victoria Wharf Shopping Centre is crammed with shops, cinemas, kiosks and stalls. The restaurants cater for all tastes, ranging from sushi bars, coffee shops, take-out joints and upmarket venues. Visit the Two Oceans Aquarium and watch fish in their natural habitat and see sharks hand fed by divers. 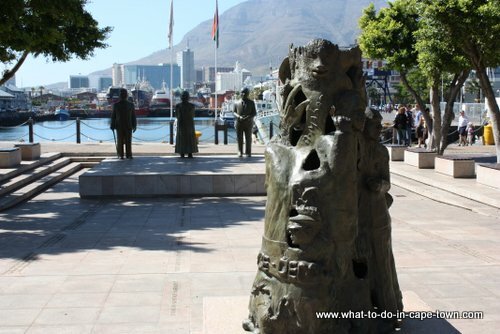 At the Nelson Mandela Gateway you can take a tour to Robben Island. The Gateway has a restaurant and a museum conveying the island's history. 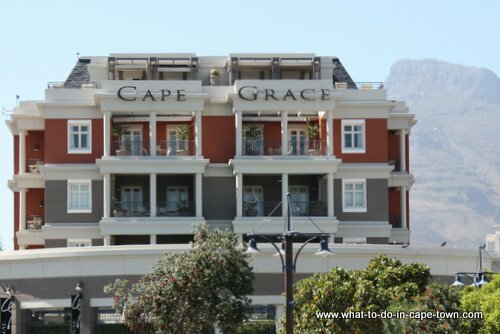 Take a guided historical walk which will provide a overview of the Waterfront area, its history and various other influences which played a role over the years. The tour starts at the Chavonnes Battery Museum. 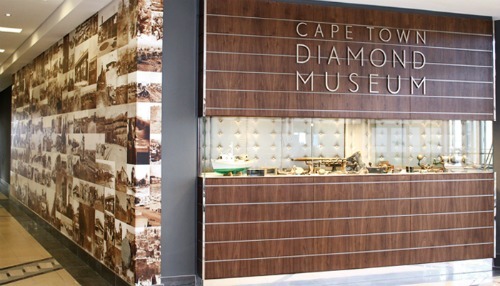 See Cape Town’s 2'nd oldest major fortification, The Chavonnes Battery Museum. Sit down and chill - enjoy the sights, sounds and smells! See the earliest existing model of Table Bay harbour and a collection of ship models at The Maritime Centre. 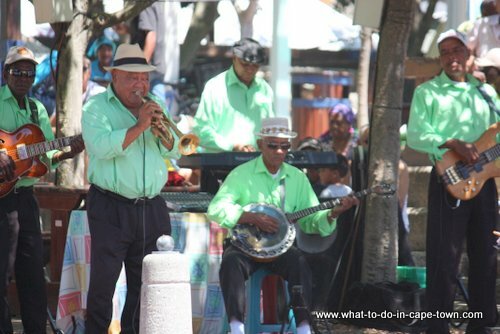 My favourite activity is to do people watching with the buskers providing great background music and with everyone in the mood to have a good time. With so much to see and so much to do, you can easily spend a whole day.